Connect with Cool Stuff on Facebook and Twitter … and don’t forget to check out the all-new Cool Stuff Land. One of the icons of downtown Columbia is set to close soon. Cool Stuff opened 23 years ago and has been the place to go for, well, cool stuff ever since. Owner Arnie Fagan announced his store would be shutting down soon back in February, and the familiar location on Broadway downtown will close its doors this weekend. We have good news though. Cool Stuff isn’t going away. We’ve been working with Arnie and the gang on the digital version of Cool Stuff, and it’s close to ready … it just needs you! While we can’t replace the physical presence, you’ll always be able to have a bit of Cool Stuff just a click away. What’s your favorite memory of Cool Stuff? 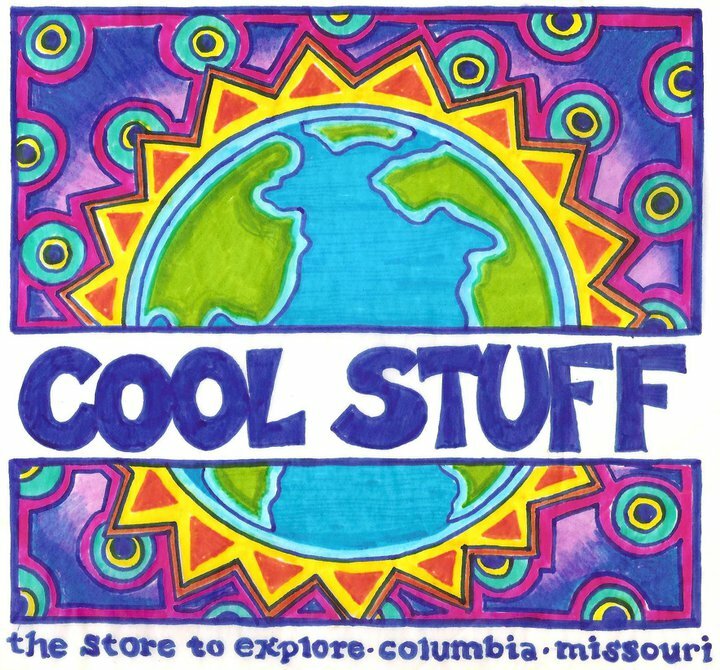 Visit Cool Stuff Land today, and share your thoughts, your memories, your photos and videos, your favorite finds, and anything else Cool Stuff you’d like to share.